This past year was a big one for social channels which drove a staggering amount of traffic to retail sites. Worth noting is Pinterest as we’ve seen the site’s social revenue steadily climb since its launch in 2011. According to Adobe’s Social Media Intelligence Report, the company ended 2013 on a high note with its revenue per visit (RPV) increasing by 244 percent. Adobe’s data showed increased competition for Facebook with share of referred visits to retail sites growing the fastest year-over-year for Twitter and Pinterest, up 125 percent and 89 percent respectively. In fact, Pinterest overtook Facebook for referring revenue in Q4 in the UK. Adobe believes the the pinning platform will surpass the social giant’s RPV in the U.S. some time during this year. Taking Pinterest’s product updates over the past year and the above figures into consideration, it seems disadvantageous for marketers to ignore the power of the pin any longer. Whether you’re an active contributor to pinboards or regularly optimize your content for pinning, you’ve already taken a step in the right direction. 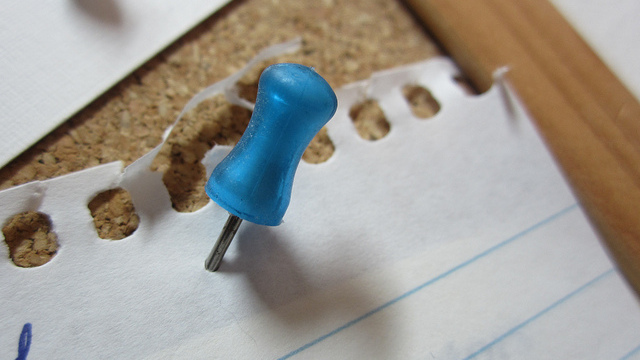 So how is Pinterest ensuring that even more people see your pinned content this year? With the help of two new features. Only a few weeks into the new year, Pinterest added a new recipe search feature designed to make it easier for visitors to discover, save, and share recipes. Food and recipes are one of the top categories on Pinterest, growing from around 11 percent of all pins in 2012 to 18 percent as of fall 2013. Now when someone searches for a specific recipe or ingredient on Pinterest, he or she will be able to filter results by category to see only vegetarian, vegan, gluten-free, or paleo meal ideas. The company also added an “Indulge Me” button for when members are craving something not so healthy. Many brands, regardless of whether you’re in the food or health industry, have at least one food-related pinboard. Of course these boards are more popular among restaurants, physical and dietary health organizations, culinary schools, and so on. If your business fits into one of those categories, then this update is right up your alley. If you design cookware, kitchen appliances or organizational tools, adding a recipe board to your collection might not be a bad fit either. Even more impressive is Pinterest’s latest new tool called Interests, which was rolled out in a sneak preview earlier this week. 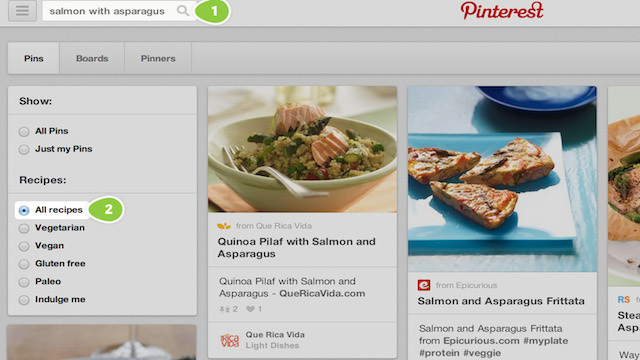 Here consumers can explore interests specially designed to help them find more Pins they like. The items aggregated in this section are based on the types of pins individuals have already collected. For brands, this can lead to more awareness for your pins by people who might not have gone directly to your profile or website. 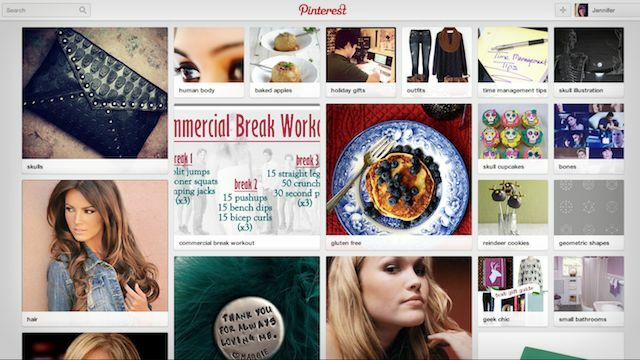 Previously, Pinterest Pins were organized into a handful of broad categories. So if someone was browsing for ideas for his or her yard, he or she had to go to the Gardening category and sift through all the pins for the more relevant selections. Now, if that person has collected a lot of pins that show climbing plans and wall ferns, Pinterest’s new interests page might recommend vertical gardens for him or her to check out. The page will adapt to an individual’s interests over time. So although people might see an irrelevant interest here and there at the start, the more you use Pinterest the better the more accurate the suggestions will become. Everyone with a Pinterest account can access the new Interests preview through the categories menu on the company’s homepage. Considering that it’s not even February yet, Pinterest as already put a lot of effort into better discovery and making pins more relevant. Only time will tell what else the company has in store for 2014. Whatever it is, brands that are actively creating and promoting pins are positioned for some high returns.